When Pollyanna Whittier goes to live with her sourtempered aunt after her father's death, things seem bad enough, but then a dreadful accident ensues. However, Pollyanna's sunny nature and good humour prove to have an astonishing effect on all around her, and this wonderful tale of how cheerfulness can conquer adversity has remained one of the world's most popular children's books since its first publication in 1913. 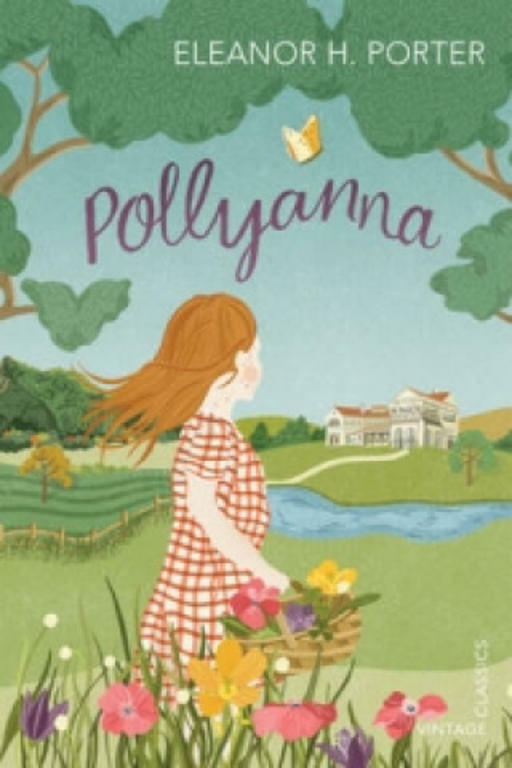 In Pollyanna Grows Up, the only sequel written by Porter herself, Pollyanna finds that that, despite being cured of her health problems, adulthood brings fresh challenges to be overcome. This book is suitable for children aged 10 and up. Poor Pollyanna. Her father has just died and now she has to go live with her Aunt Polly. But even her Aunt's unfriendliness won't get Pollyanna down. No matter what goes wrong, she always finds something to be glad about. But when a horrible accident leaves her crippled, will Pollyanna still be so glad? 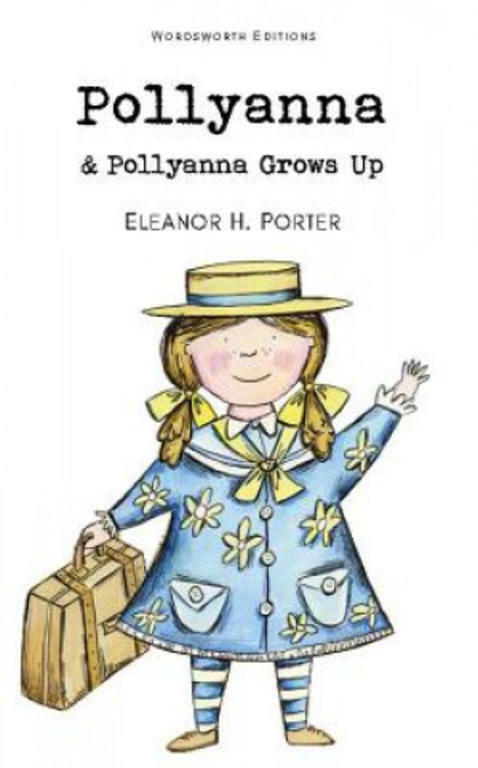 Join Pollyanna as she makes all new friends, cares for the sick and teaches everyone around her how to love again. 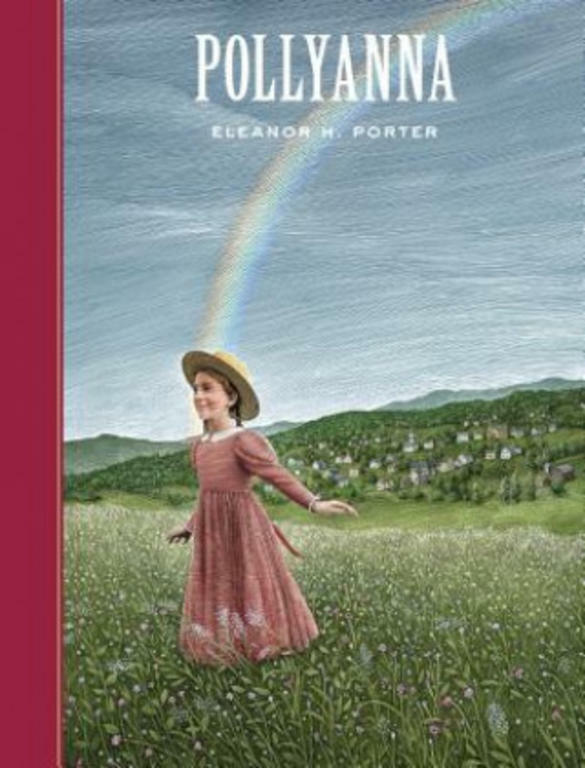 This handsome, unabridged edition of Pollyanna, with striking illustrations by Scott McKowen, joins Sterling's beloved classics line and is sure to find a treasured place in any family's library. 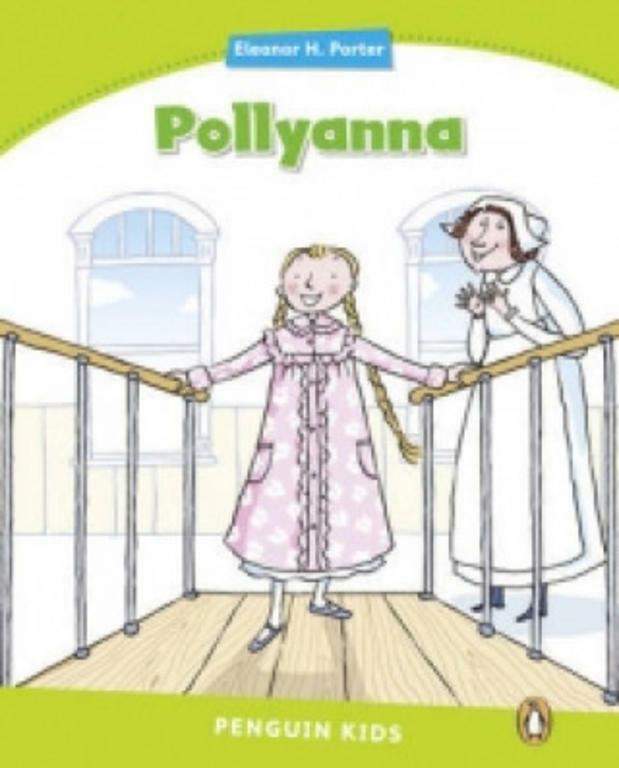 When her father dies, Pollyanna is sent to live with her stern Aunt Polly. She is poor, orphaned and alone but Pollyanna just feels lucky to have an aunt at all. The truth is that her dear father, before he died, taught her a trick for life - the 'Glad Game' - the aim of which is to find the good in every bad situation. "...there is something about everything that you can be glad about, if you keep hunting long enough to find it." 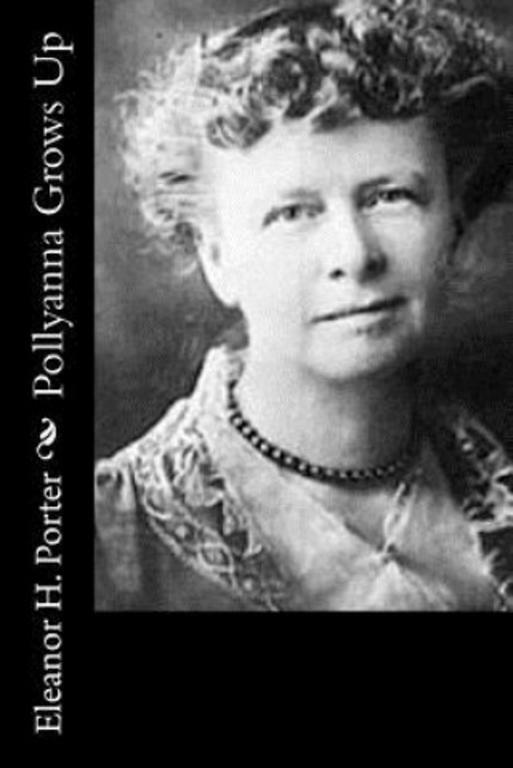 When Pollyanna Whittier's father dies she is sent to live with her Aunt Polly in Beldingsville in Vermont. A clash of personalities ensues as Pollyanna's sunny disposition sits ill with her aunt's need for quiet, her passion for shutting windows and her obsession with quietly shut doors. The key to Pollyanna's happiness is The Glad Game - originally invented to deal with disappointing missionary boxes - and is applied to all parts of life. No matter how dark the situation it is always possible to find something to be glad about. Any attempts to discipline the child fail helplessly in the face of The Glad Game. A bread and milk supper in the kitchen is greeted with rapture; a puritan attic bedroom with sparse furnishing is seen as valued for its rapturous views - better than any decoration could ever be. As Pollyanna becomes acquainted with other inhabitants of the town, her infectious personality continues to spread: one by one, the cantankerous residents fall victim to her charms: Mrs Snow and Mr Pendleton being the hardest cases to crack.However, the arrival of a motor car in town heralds a tragic change in Pollyanna's life which not even Pollyanna looks likely to be able to overcome. 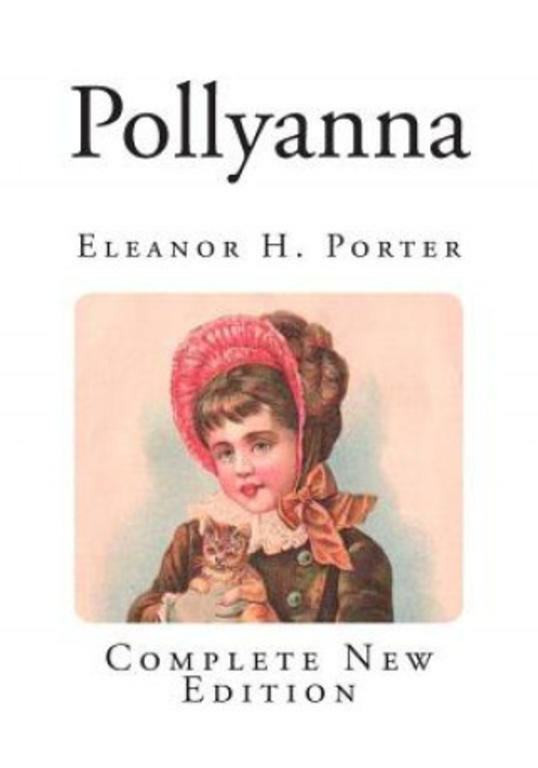 A timeless classic that has spawned many spin-off novels, films and television serials and truly entered the folklore and consciousness - 'Pollyanna' is now a byword for, sometimes naive, optimists. With this new edition Hesperus hopes to bring the tale to a new generation. New addition to the series. Large Format for easy reading. A children's classic, still immensely popular. The sequel to the story of a girl who goes to live with her Aunt and transforms the dispiriting town in which she lives.